The army arrested a notorious “terrorist” in the northeastern border town of Arsal, media reports said. 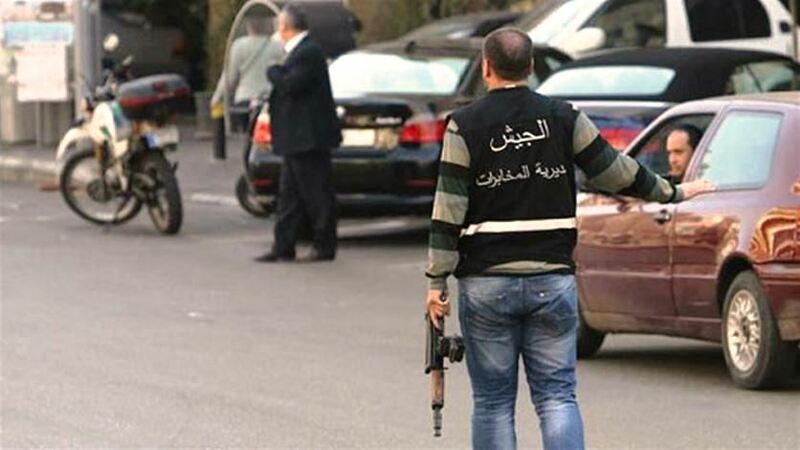 “In a special operation in Arsal, army intelligence agents arrested Mustafa al-Hujeiri, aka Mustafa Anis, one of the most notorious terrorists,” LBCI television reported. “He was wounded when he tried to hurl a hand grenade at the members of the special intelligence unit,” the TV network added. An Islamist cleric known as “Abou Taqiyeh”, whose real name is also Mustafa al-Hujeiri, had been arrested in November 2017 in connection with his alleged role in the 2014 kidnap of dozens of troops and and policemen at the hands of the Islamic State and al-Nusra Front jihadist groups.